After touring through Kyushu I will head back to Tokyo for the last few days. I will not take the direct Shinkansen route from Kyoto back to Tokyo via Nagoya, but will make a detour to the Chubu region. For your orientation the interactive map of the whole trip. For the record, at this point two weeks have passed since the flight (insert German Futur II here). Even I have to admit that the ride from Kagoshima, located at the southern tip of Kyushu, back to Kanazawa is simply too long for one day. So I decided to make a break in Kyoto again, which is about the half distance to my next destination. I guess you cannot stay in Kyoto long enough. Two days is the bare minimum for the most. I plan to arrive on Sunday afternoon, so I still have some time for a small day trip. 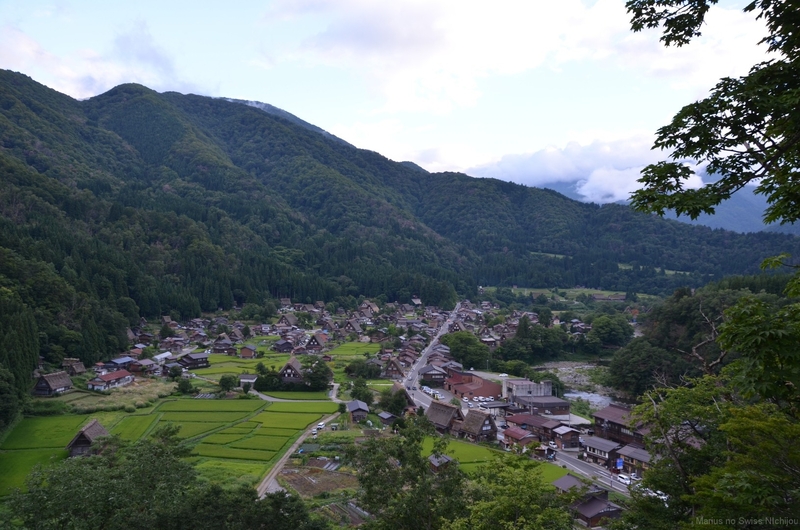 Maybe I will visit Mount Koya or Shiga and eat out in the evening. The next day I will pack my things again for the Chubu region. Close to the station is a capsule hotel, something you often hear about in travel guides. Since I did not try one out yet it’s time to catch up on that. I found a self-proclaimed Capsule Ryokan, which houses fancy paper sliding doors instead of a curtain while retaining the original idea of the small but not cramped space for economic and short stays. The thing I like most about Japan is the coexistence between local traditions modern lifestyle. 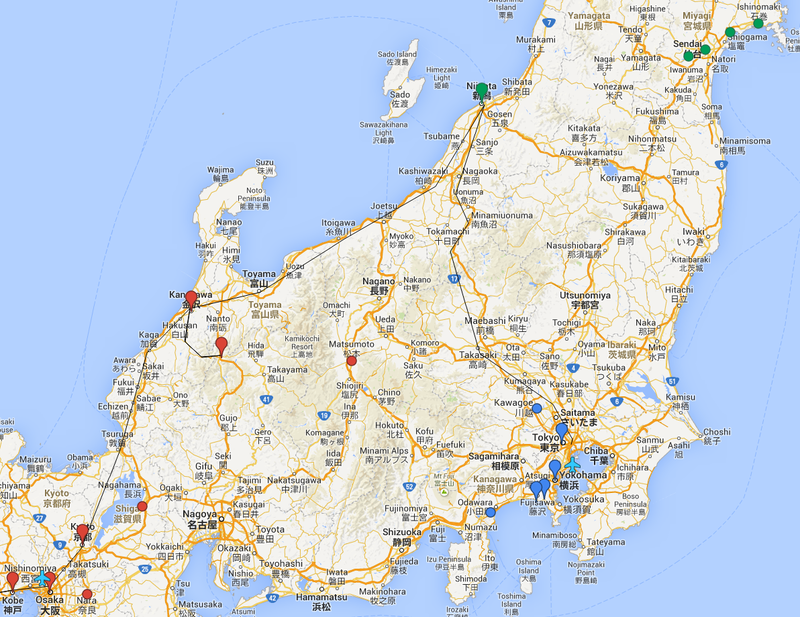 Also I especially like cities located between the sea and mountains, like Kobe and Kanazawa. Kanazawa is a bit off the main transportation routes (but a new Shinkansen line serving from Tokyo will be in operation from spring ’15) and a bit overlooked by short-term visitors but makes a great trip destination from Kyoto. 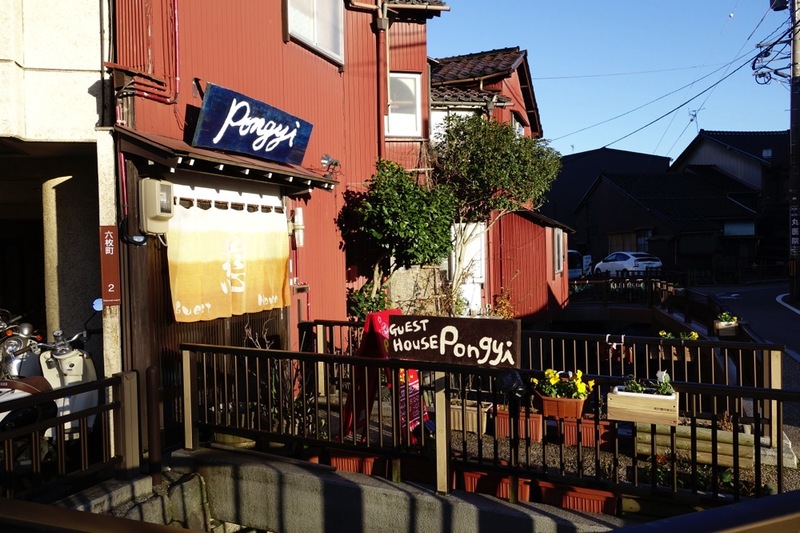 Situated at the northern coast the city has a very well-preserved historic district from the Edo period. 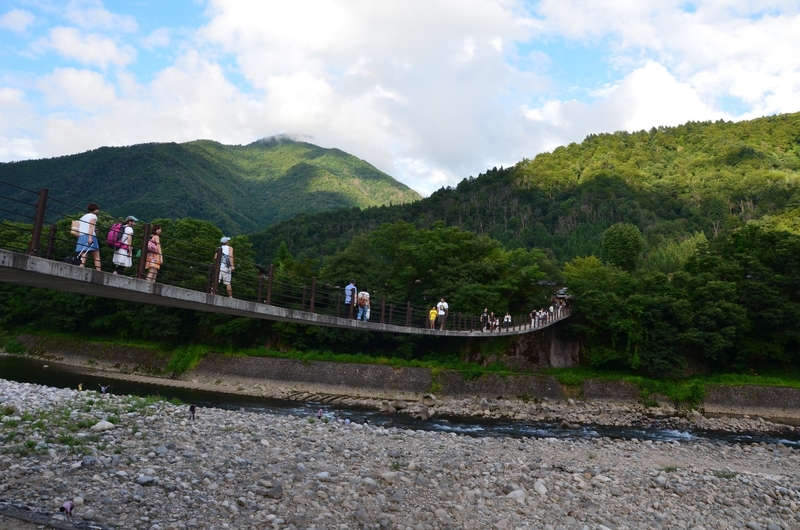 In contrast to Kyoto it is not crowded with tourists what makes it very pleasant to stroll around. The local seafood cuisine is said to be excellent, too. I will stay in an inn close to the station which looks very cosy. 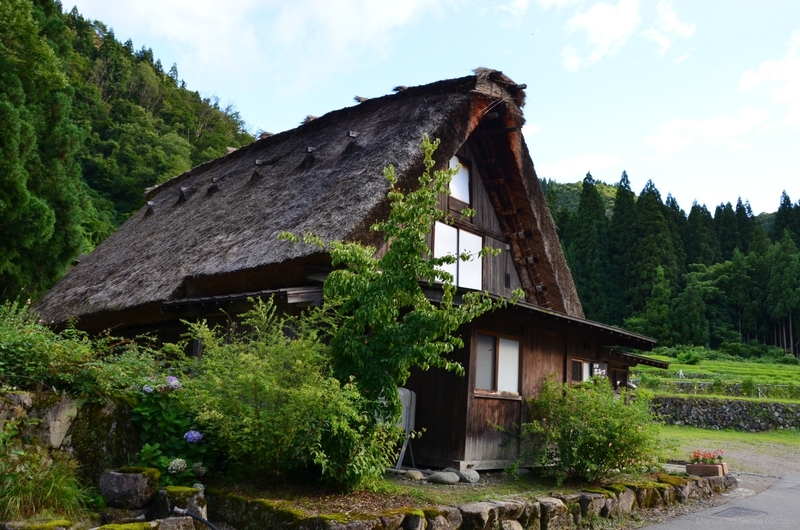 From Kanazawa you can reach Shirakawa-go in about a hour by bus. The remote village in the mountains became famous for its unique thatch roof style and is part of the world cultural heritage by now. While seeing everything in one day is possible, I highly recommend to stay overnight in one of the traditional houses, like I did last time. I really enjoyed being there last time but unfortunately every single room was already booked out. I still have to decide whether I will visit the village this time. Finally, before heading to Tokyo I will meet a friend of mine who lives in Niigata. He used to live in Germany where I got to know him by a good friend of mine. We plan to have a nice evening in an izakaya after work. He even lets me stay the night at this flat! The next morning I will catch the Shinkansen back to Tokyo in about three hours. From Tokyo Station it is a (I hope) short trip to the apartment I rented for the last four days. 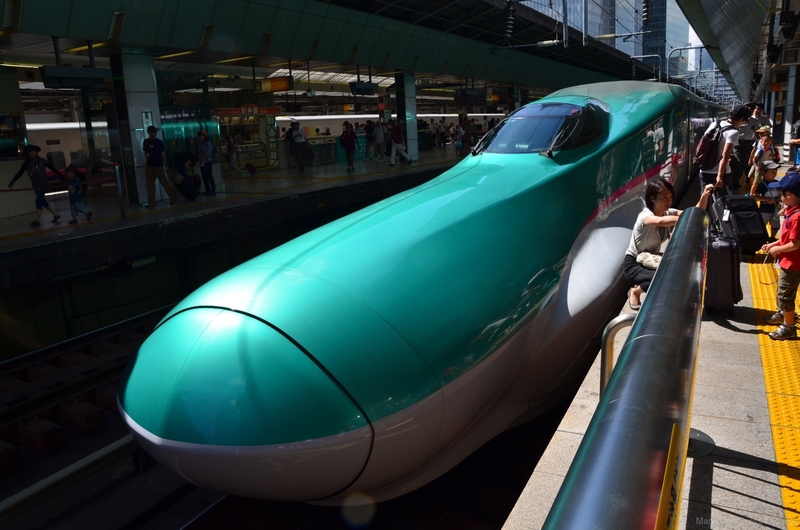 I love the train design of the Hayabusa Shinkansen!